This year’s #BulldogsGiving features seven crowdfunding campaigns that directly benefit the student experience. Donations not only help students receive a top-notch education, many of the campaigns also benefit community outreach. Take a look at this year’s campaigns to see how small donations can make a big difference. 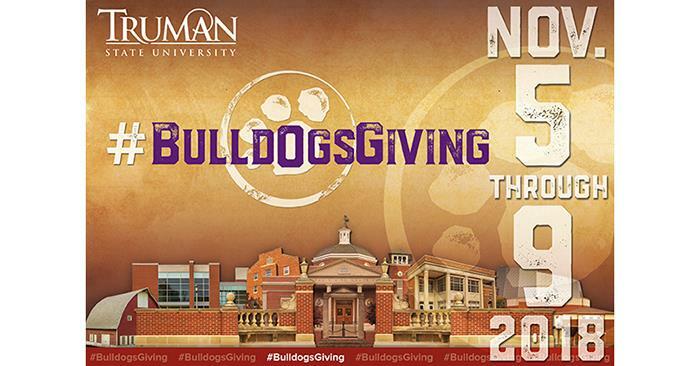 #BulldogsGiving runs Nov. 5-9.